Financial market is challenging and dynamic. The ability to access and research the market information anytime and anywhere is a key factor to investment success. 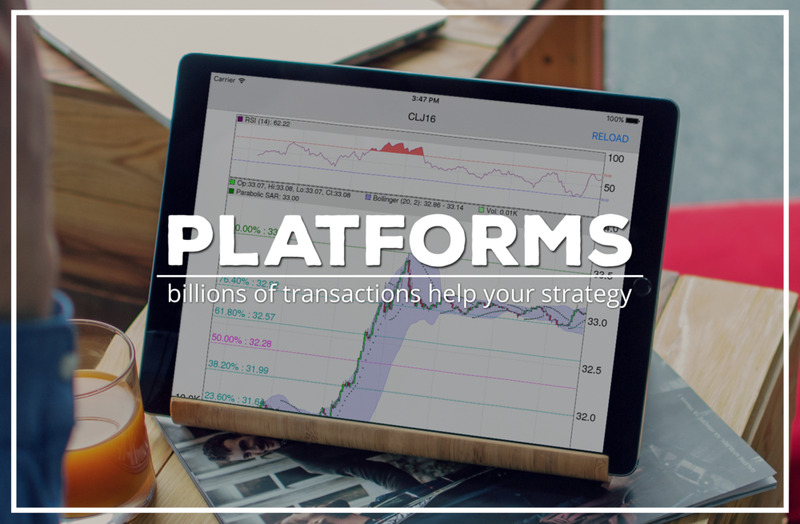 Dedicated to providing the best solution for accessible markets on the go, we've built a cluster of top rated financial apps powered by our own intelligent platforms for both casual investors and professional traders. Find out about our top rated apps covering market information, stock and options research, trading calendars, scanner and alert, and many more. Explore our proprietary technology that deeply analyzes, monitors, and intelligently signals the market, and applies user defined strategies to your mobile investing and trading.